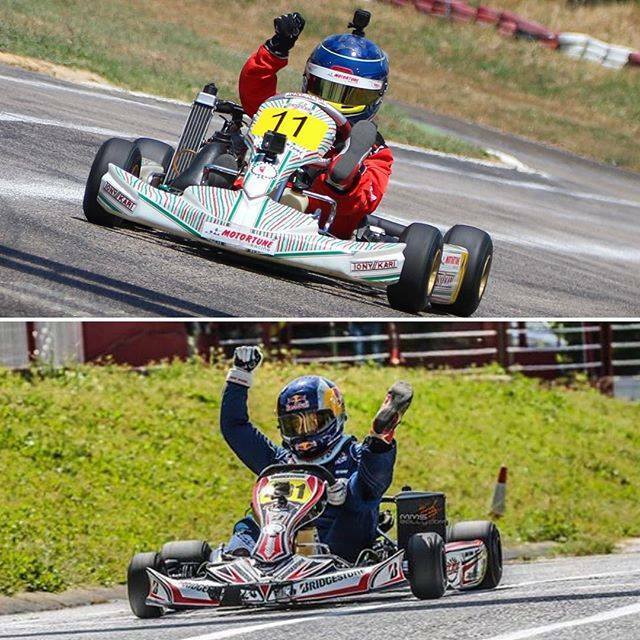 Christopher Feghali, Abdo Feghali’s son, became the youngest Karting Champion in Lebanon’s history after winning five out of eight races in the 2017 Micromax karting Championship. 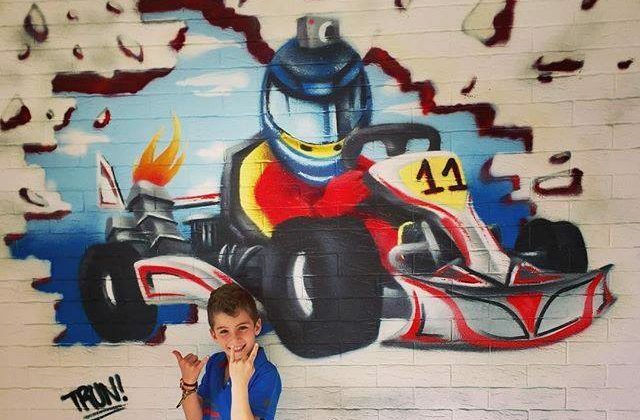 Christopher began racing at age 4 and clinched the championship at age 8. 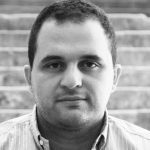 Abdo, also known as “Dado” is a triple Lebanese Rally Champion, a Lebanese Hill Climb Champion and a legendary drifter. He’s also one of the funnest and coolest guys I’ve met and I was lucky enough to ride with him on a couple of occasions at the Red Bull Car Park Drift events. Best of luck to Christopher! He sure has a bright future with his dad’s guidance.